Did anyone else see the latest episode of Futurama? ..err.. I mean Adventure time. 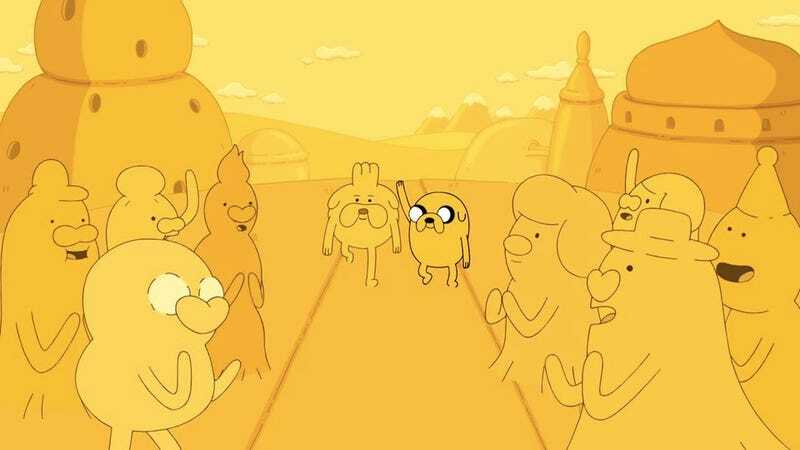 The episode is called Everything Jake and you should watch if you like Futurama. Just saying.